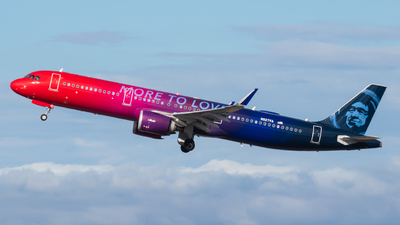 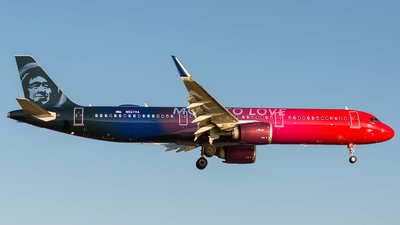 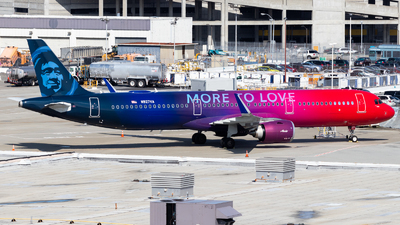 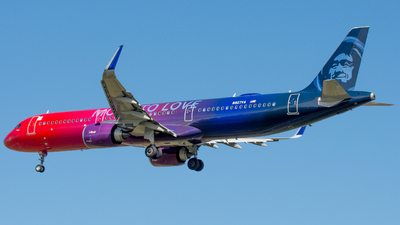 Note: More to Love A321neo arriving into PDX after a couple hour flight North from LAX! 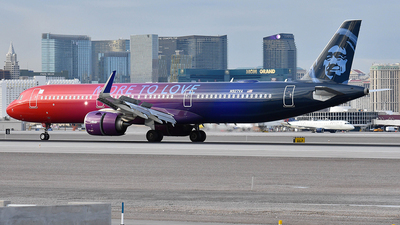 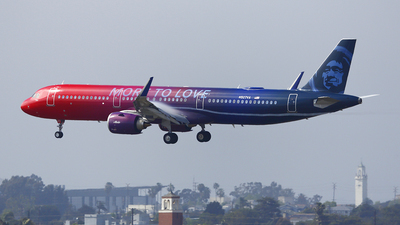 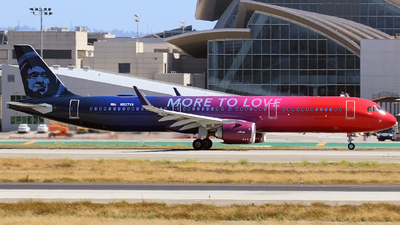 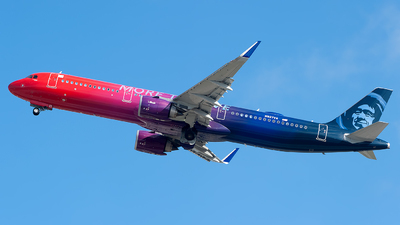 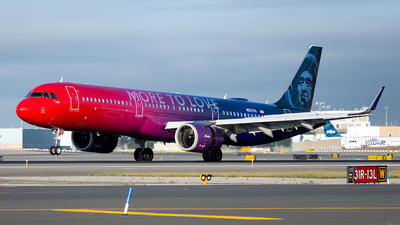 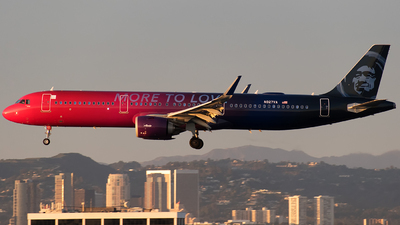 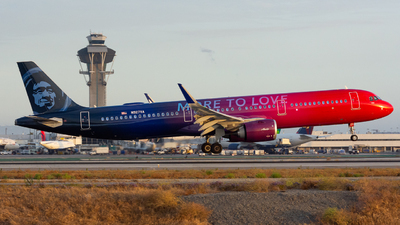 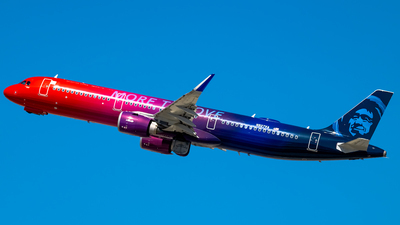 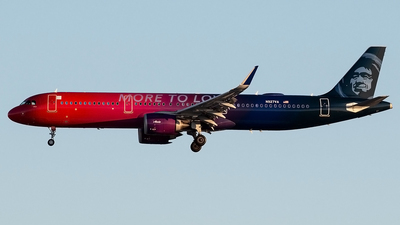 Note: Alaska "More To Love" touching down on RWY 13L in some morning light. 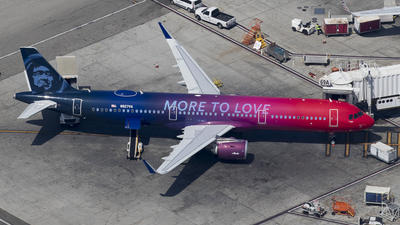 Note: painted in "More to Love" special colours. 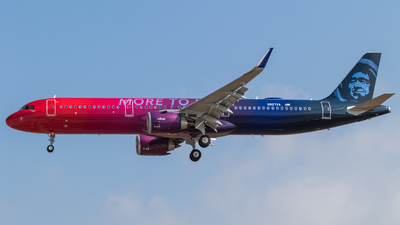 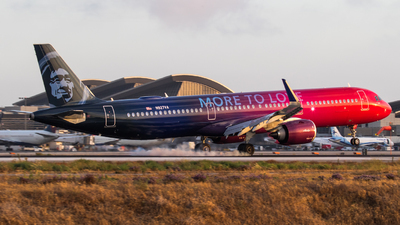 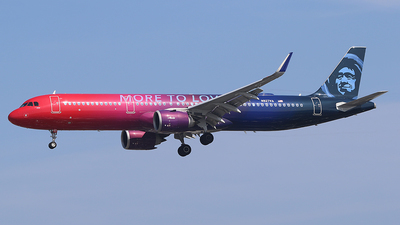 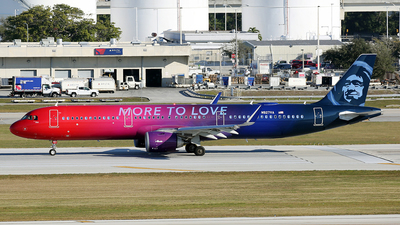 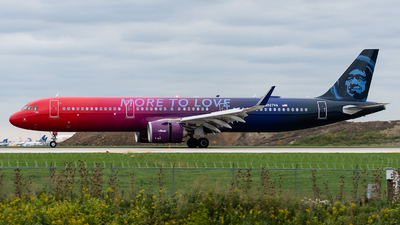 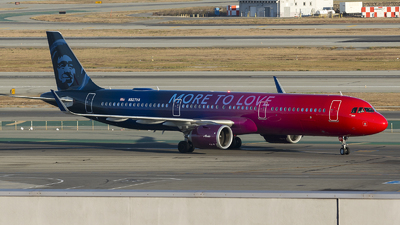 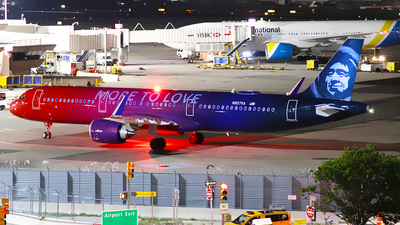 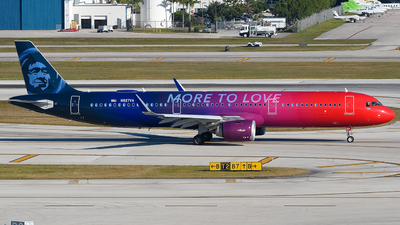 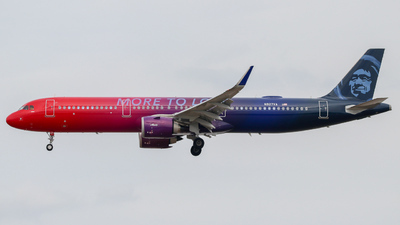 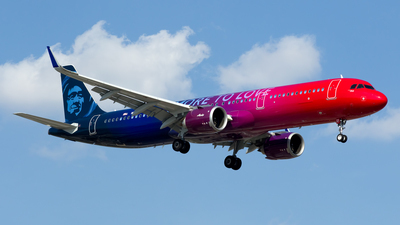 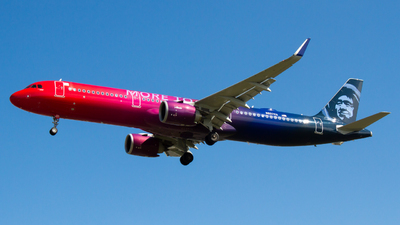 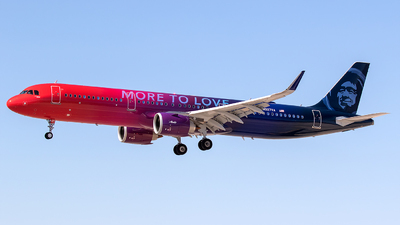 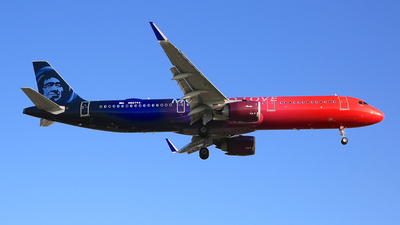 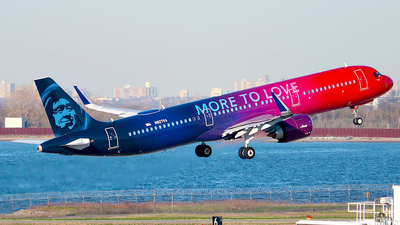 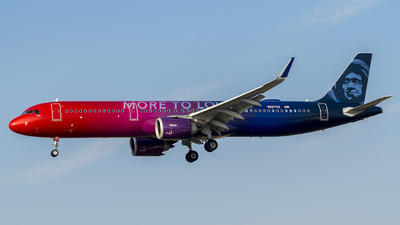 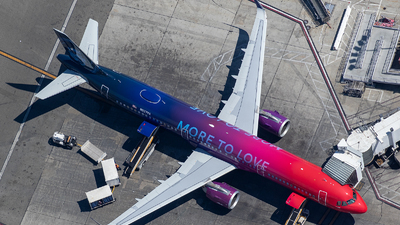 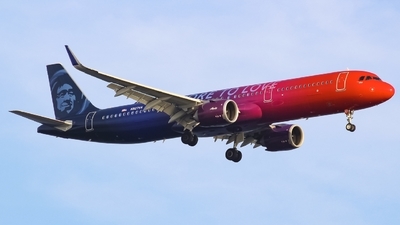 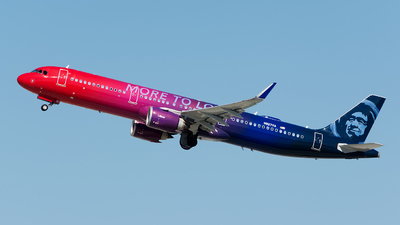 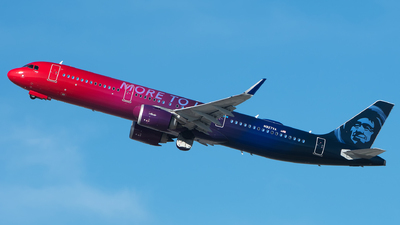 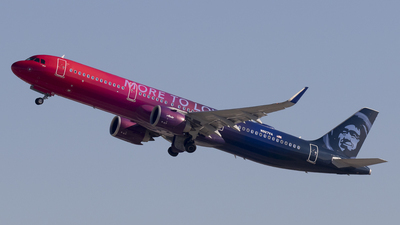 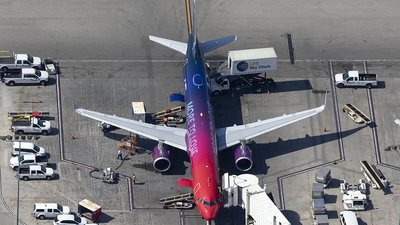 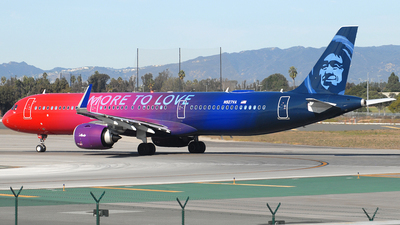 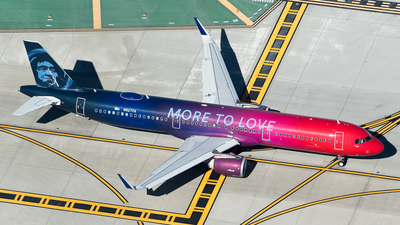 Note: More to Love Airbus A321NEO!